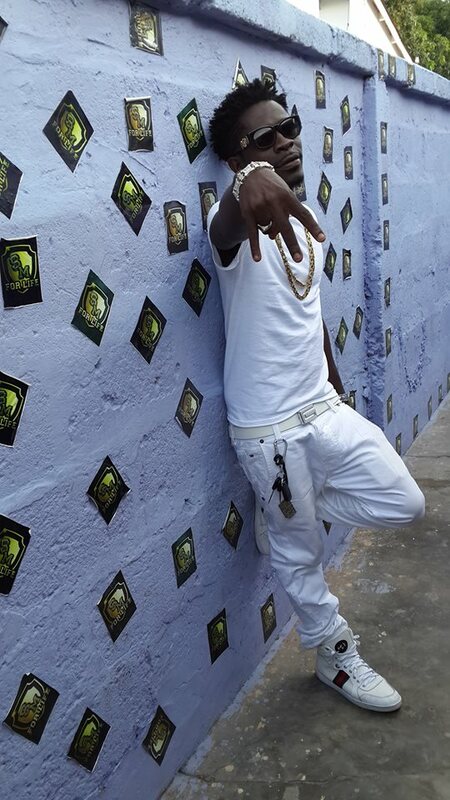 Should Shatta Wale be nominated for any category at all at this year’s Ghana Music Awards? Considering Shatta Wale’s “disrespect” to Charter House last year. Should his quest for nomination be rejected so as to serve as a deterrent for other artistes who are likely to do same? 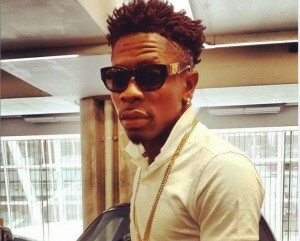 Well after Shatta wale showed disrespect to the organizers of the Vodafone Ghana Music Awards by dissing them in his song(s). Because he thinks they cheated him and for not winning the Award in the category he was nominated. We have heard a lot of artist(won’t mention names) over the years “dissing” Charter House and the Ghana Music Awards after also not being able to win awards or not being nominated for the award. But nobody ever apologized! Well we all heard Shatta wale again when he apologized to Charter House in another song he released. So will Charter House the organizers of the Vodafone Ghana Music Awards secure Shatta wale an award to avoid being disrespected “dissed” these time? One thing you should know is that Charter House is just the organizer of the event. Charter House does not own the Ghana Music Awards so Charter House can’t decide who wins an award or not. It is based on the good work done by the musician and the votes of the fans. The votes will only go for good music I think and for the whole of last year till today Shatta Wale is doing very good. Now it is up to the fans to vote for him when he gets the nominations.